We are living in the internet era, and with that comes the meteoric rise of the piracy industry. Finding the latest blockbuster movies online has become so easy, and convenient, but illegal streams carry with themselves the danger of having some serious repercussions. However, there is a very simple solution, coming in the form of legal websites with free movies. You must be wondering how is that even possible. Well, the truth is, it’s not. At least not for the latest movies, as these will simply require you to go to the cinema. Legal websites with free movies offer documentaries, movies without a copyright, and some indie flicks, so you won’t exactly get to watch the latest Star Wars, however you will likely find the original classics. 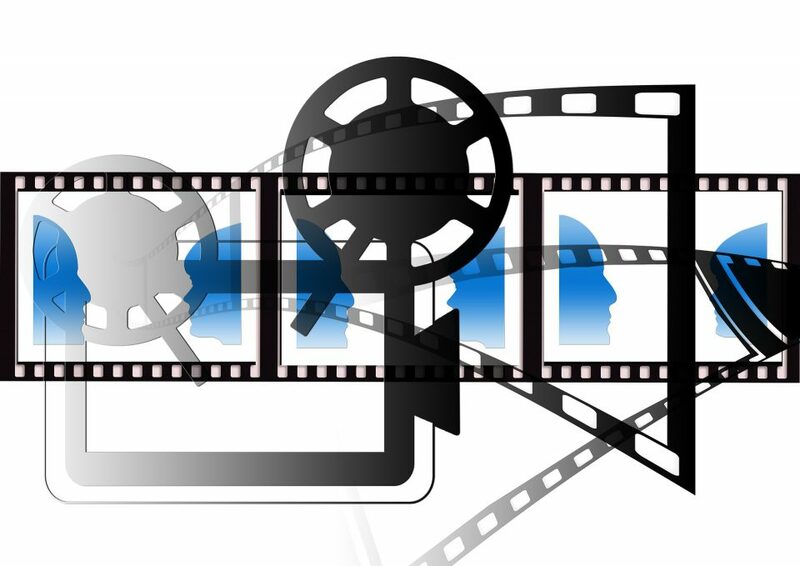 Without further adieu, here are some of the best legal websites with free movies. Open Culture is an excellent source for anyone looking for older flicks. The website has hundreds of free movies, sorted in many genres, including Indie, Noir, Westerns and similar. While you won’t exactly find the latest releases here, their selection of cult classics is excellent, and they even offer audio books and online courses, which are also completely free of charge. Seeing the word torrent is of course the red flag for illegal activity, however, Public Domain Torrents is maybe the only website using this form of downloads the way it was meant to be used. Public Domain Torrent holds more than a thousand of torrents with legal, free movies. Most of these are movies which simply have an expired copyrighted, which allows them to be shared online legally. Again, most of the movies on this website are cult classics, and come in good quality standard format such as AVI, but also in formats meant to be watched on iPods, smartphones and other devices. Crackle is unique in the sense that it is among the rare, free websites offering mainstream films. Don’t get your hopes up for finding the latest blockbusters, however some mainstream movies from the 90s, and the 00s are available, as the website is created by the movie giant – Sony. 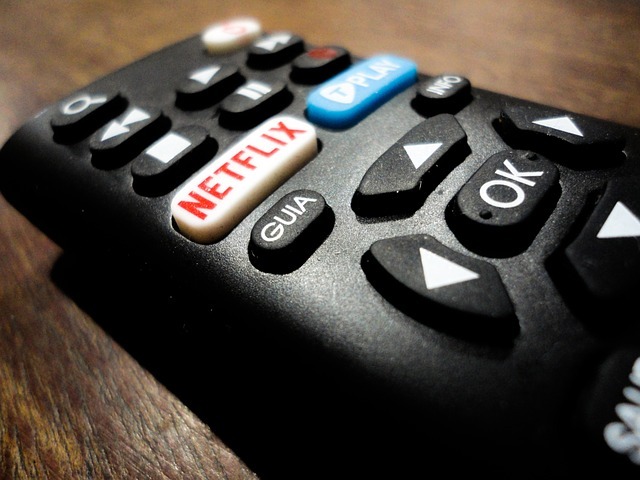 with a great selection of movies and TV shows, Crackle also offers an excellent app, letting you watch movies on other devices, also for free. Last, we have the documentary lovers paradise. Top Documentary Films offers thousands of free documentaries sorted into various genres. Truth be told documentaries can sometimes provide you with more fun than blockbusters, so look no further than this website. 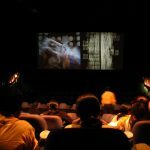 Proper, free, legal movie streaming websites are not so easy to find, and often people will go for a pirated website instead. If you are looking for legal content online, the websites from this article will help you in that cause. While it’s true that you will not find the latest mainstream flicks, there is something out there for everyone, ranging from indie, and classic flicks to entertaining, scientific documentaries.